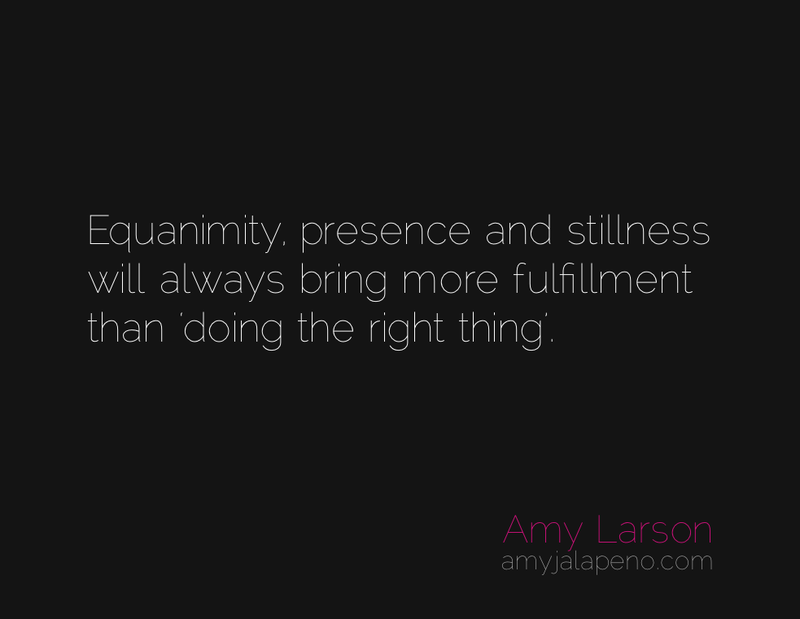 do you make choices based in expectation or stillness? (daily hot! quote) – AmyJalapeño!